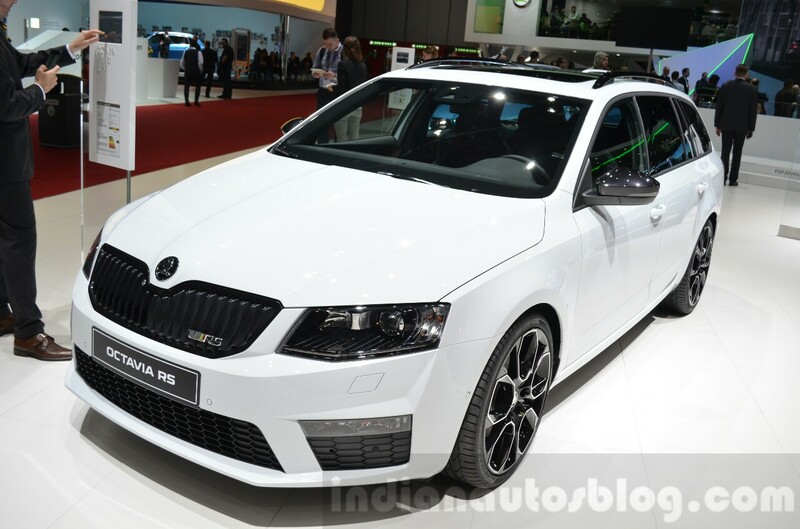 Powered by the 2.0L TDI diesel engine from the Octavia RS FWD. 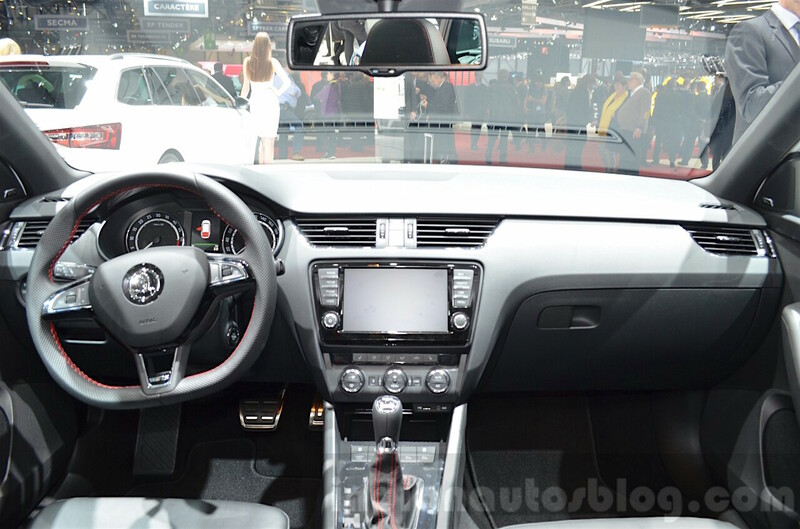 Presented today at the 2016 Geneva Motor Show, the Skoda Octavia RS 4x4 is the first all-wheel drive Skoda Octavia RS. The third generation Octavia RS AWD model is available in both notchback and estate bodystyles. The AWD model boasts sporty design elements, unique alloy wheels and a sporty interior. For superior handling and driving dynamics, the Octavia RS 4X4 is equipped with many advanced technologies like progressive steering, sports suspension with with multi-link suspension and electronic differential lock XDS+. The Skoda Octavia RS 4X4 is powered by the same diesel engine from the Skoda Octavia RS FWD, the 2.0-litre TDI turbocharged four-cylinder unit producing 135 kW (184 hp) and 380 Nm of torque. The all-wheel drive model can hit 100 km/h from standstill in 7.6 seconds, 0.5 seconds faster than the front-wheel drive model (8.1 seconds). The top speed of 228 km/h though, is 4 km/h lower than the latter (232 km/h). It's worth mentioning that the AWD model's top speed is only available with a 6-speed dual-clutch transmission, while the FWD model's has a 6-speed manual transmission as well as a 6-speed dual-clutch transmission optionally. The AWD model's fuel economy and CO2 emissions are rated at 20.41 km/l and 129 g/km, respectively.